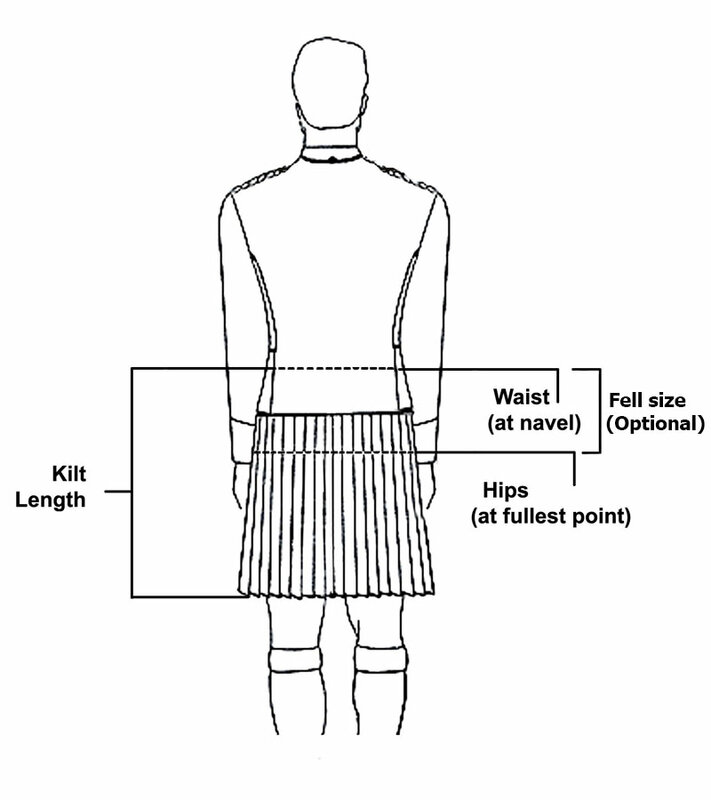 Pride of Scotland 8 Yard Kilts Scottish Men Kilts. 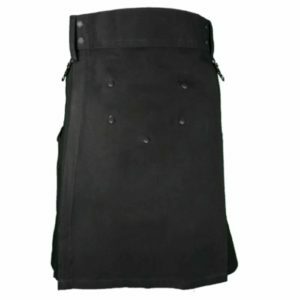 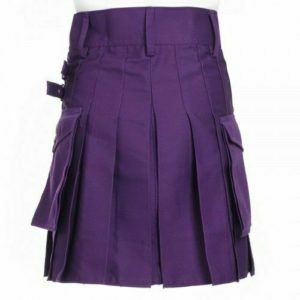 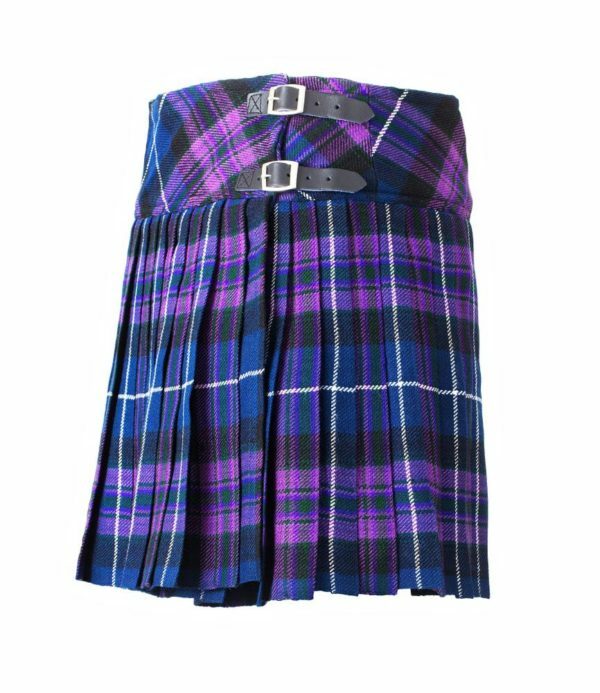 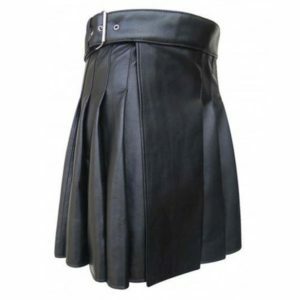 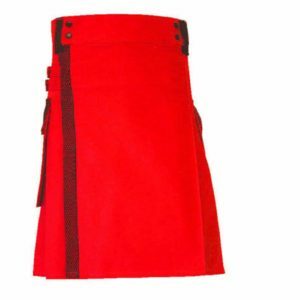 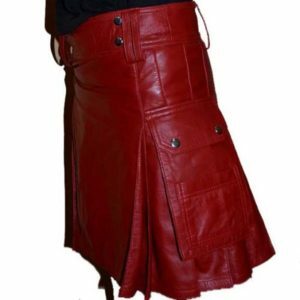 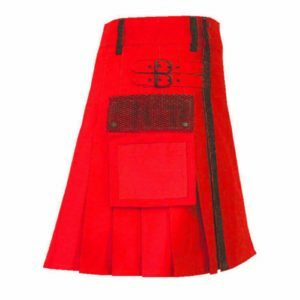 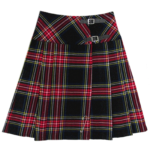 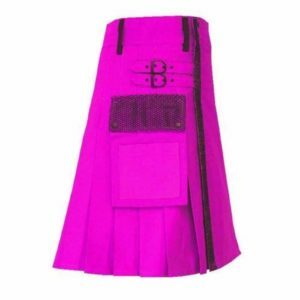 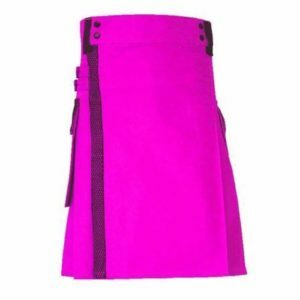 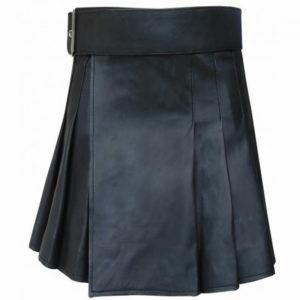 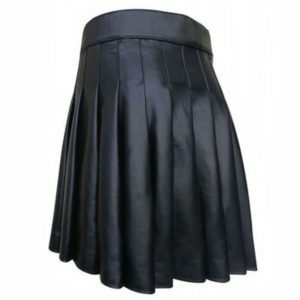 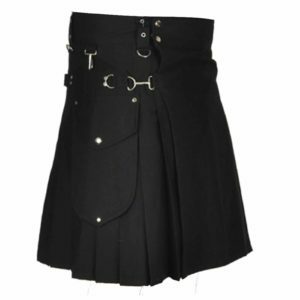 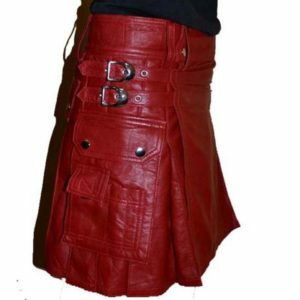 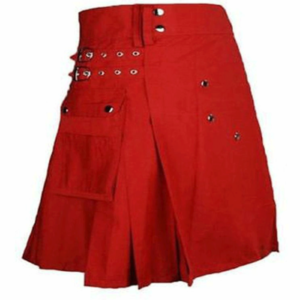 These elegant kilts designed for formal or informal occasion. 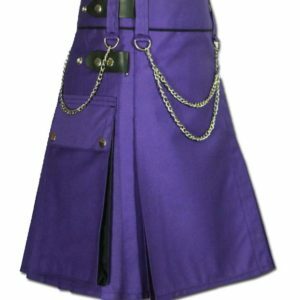 Quality item! 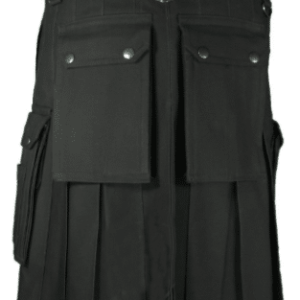 Fits right looks good,came earlier than expected. 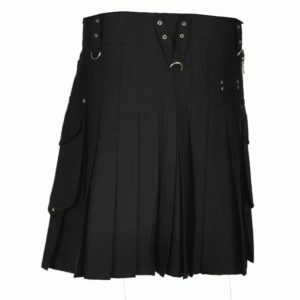 didn’t realize that the black threads were to keep the pleats down for shipping until i looked at the reciept. 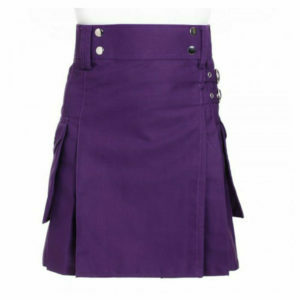 no complaints here,just what i wanted.